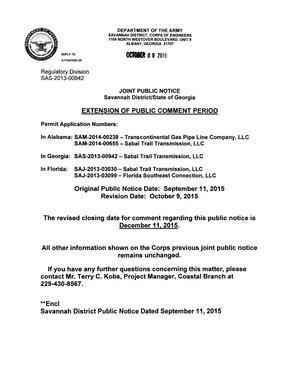 Until December 11, 2015, you can still complain to USACE and GA-EDP about Sabal Trail’s proposed fracked methane pipeline under the Withlacoochee and Suwannee Rivers, Okapilco Creek, and other rivers and streams in Georgia, Florida, and Alabama. See the new Joint Public Notice datestamped October 09 2015, and the previous public notice to which it refers. Don’t forget WWALS v. Sabal Trail & DEP in Jasper, Florida starting Monday 19 October 2015. More on the WWALS website. 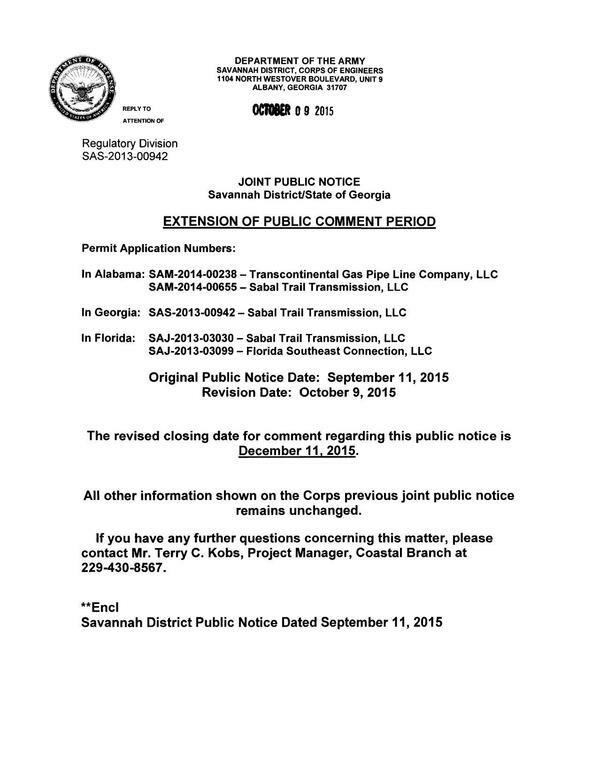 This entry was posted in Pipeline, Quality, River, Springs and tagged conservation, GA-EDP, methane, north Florida, pipeline, river, Sabal Trail Transmission, south Georgia, Spectra Energy, U.S. Army Corps of Engineers, USACE, watershed, WWALS, WWALS Watershed Coalition on October 13, 2015 by jsq.